The New York Times calls the Twitter bio a “postmodern art form.” But it’s not just Twitter bios we should be paying attention to; each social media platform’s bio is equally important. In fact, most people see a social bio as an introduction. If that’s the case, does your current bio properly introduce your company? You’ve heard the saying, “it’s all about who you know,” right? Well, in the modern world where social media reigns, it’s all about who you are connected to. And there is no better place to connect than on the leading professional branding platform, LinkedIn. Whether you're looking for a new job, trying to get ahead in your field, or just trying to grow your network, connecting on LinkedIn is the best way to get in touch with people who can influence your career. But first, you need to optimize your LinkedIn profile. We all know that money is a sensitive subject. Nobody really likes to ask others for money, and nobody likes to be asked for money. 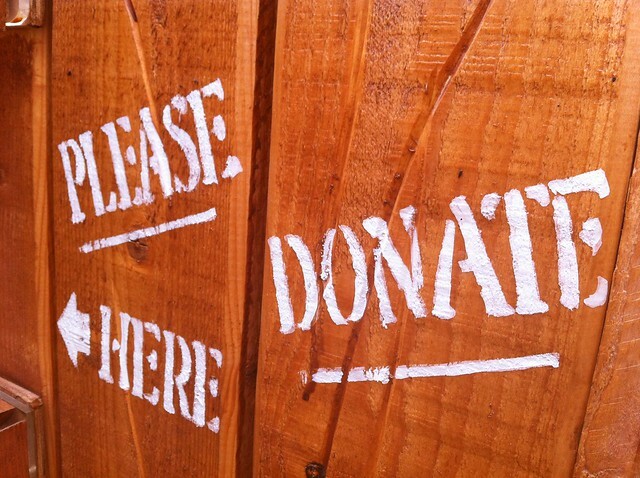 For nonprofit organizations, however, asking for money is a crucial component of their business strategy. While asking for donations may be a stressful process, there are ways that nonprofits can effectively reach their fundraising goals.